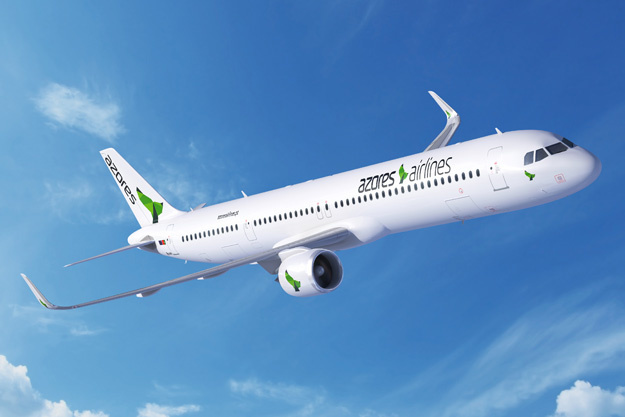 Azores Airlines, which is fully owned by Sociedade Açoreana de Transportes Aéreos (SATA), is modernizing its short-haul and trans-Atlantic fleet with the Airbus A321neo and by 2019 with the longer range A321LR. The decision follows a growth strategy to expand into new trans-Atlantic routes. Azores Airlines (SATA) has been an Airbus customer since 1999 operating seven A310, A320 and A330 Airbus aircrafts across Europe, Canada and North America. According to Airbus, The A321LR, the latest member of the market leading A320neo Family, will be able to fly longer routes of up to 4,000 nm. The A321LR will provide additional flexibility as it will have the longest range of any single aisle airliner, making it ideally suited to transatlantic routes and enable airlines to tap into new long haul markets which were not previously accessible with current single aisle aircraft. First deliveries will start in 2019.